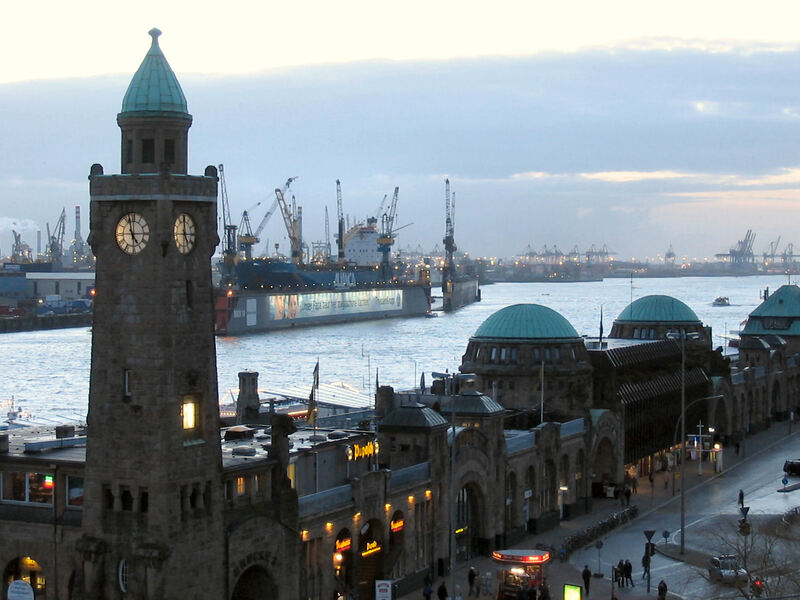 Hamburg port is one of the biggest and oldest in Europe. It’s been around as much as Hamburg and thus is one of the most important parts of the city. Being a stopover for people around the globe, the harbor is the place to which Hamburg owes its cosmopolitan spirit. Hamburg actually isn’t a seaside city. It lies on the Elba river, some one hundred kilometers from its mouth to the North Sea. Geographical position was the key factor why this port became so significant for European history. From there, thousand of thousands of families sailed away to the new world. Evidence of Hamburg mundane lifestyle is visible everywhere in the port. Walking around the harbor neighborhood with a skillful guide could be an interesting experience. 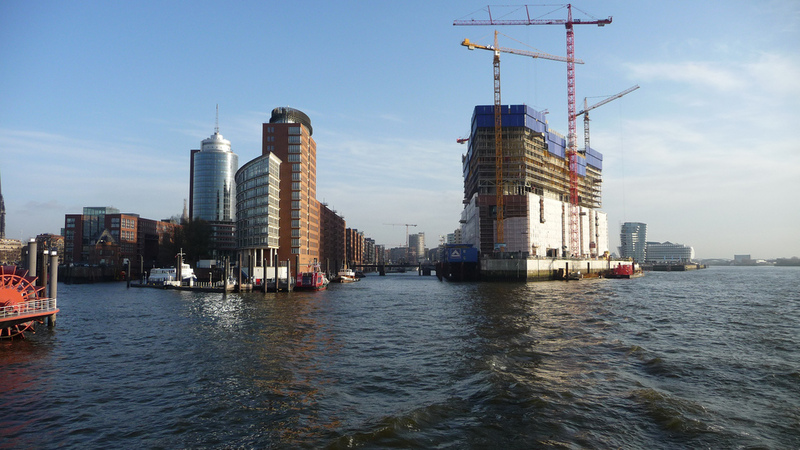 Even better way to see the real Hamburg is to go on a cruise trip along the river Elbe. As the most of the famous city attractions are on the riverfront, a two hour boat trip could let you enjoy them from another perspective. 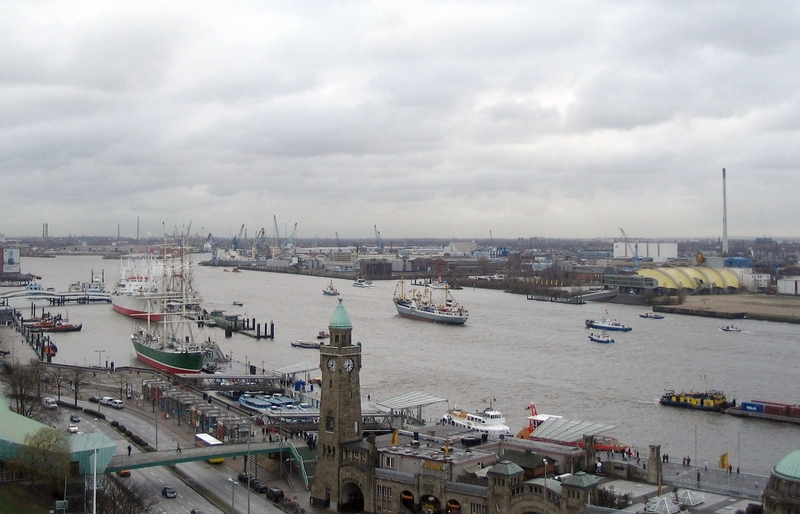 The Hamburg harbor is old as the city itself, thus it’s the place around which the city grew. Subway station Baumwall connects the port with the other parts of Hamburg. Guided tour around the harbor neighborhood costs 14 Euros with hamburg-travel.com. 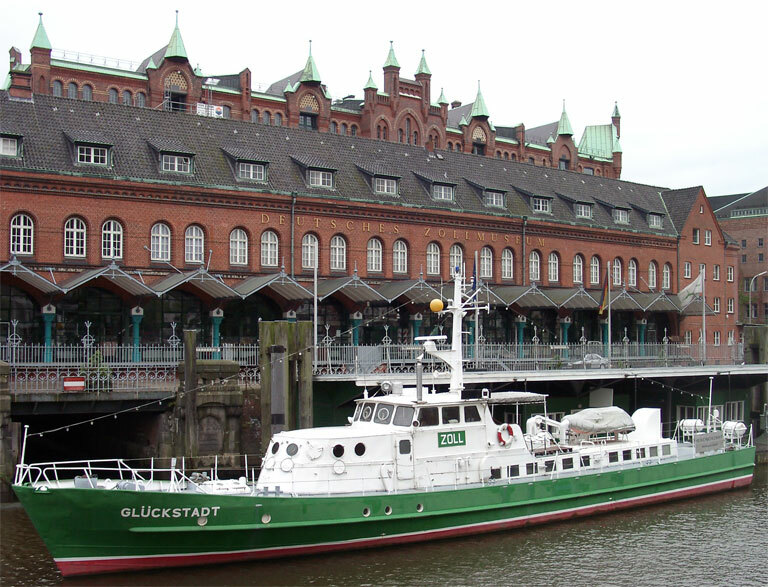 This website offers a full package that includes boat trip along the river Elbe. The price starts from 159 Euros.